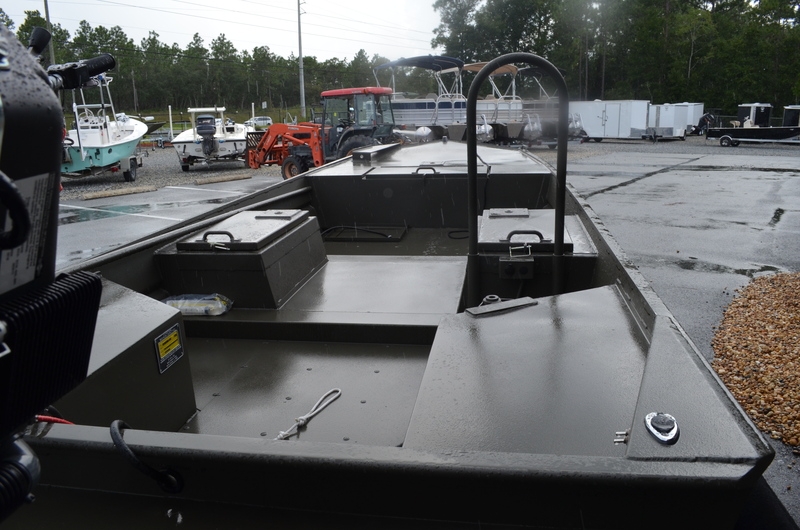 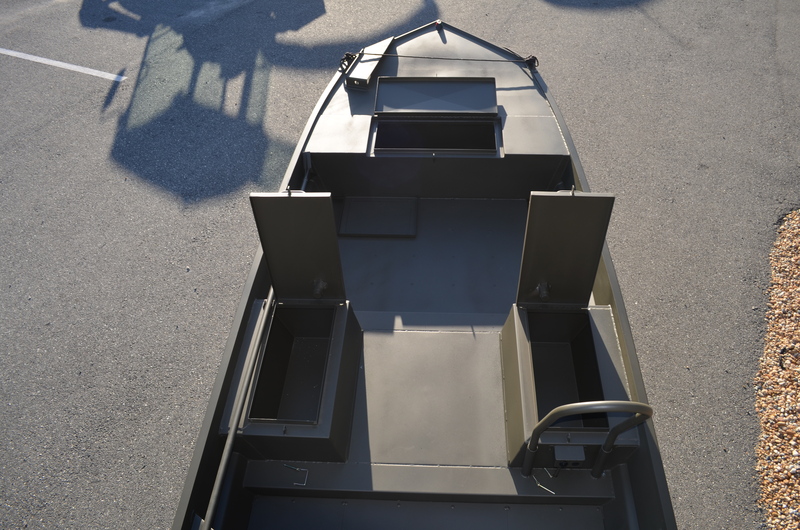 Go-Devil Surface Drive boat 18x60 w/ 40HP FNR Electric fuel injected motor, 20" transom. 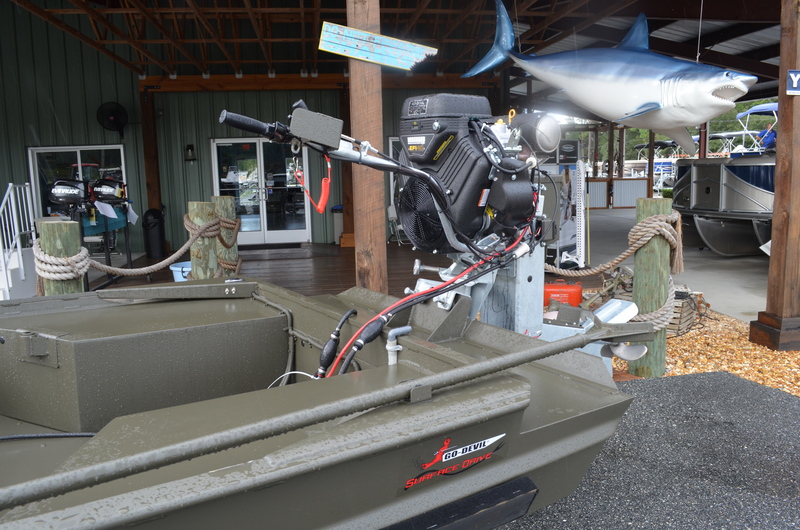 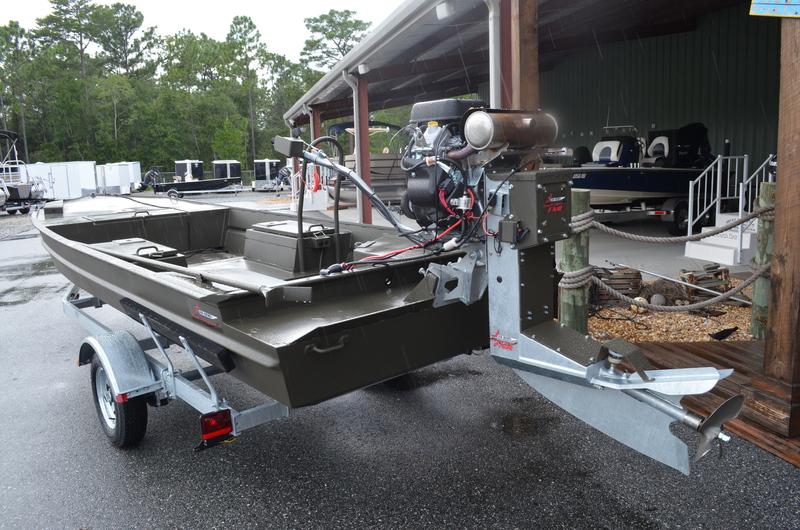 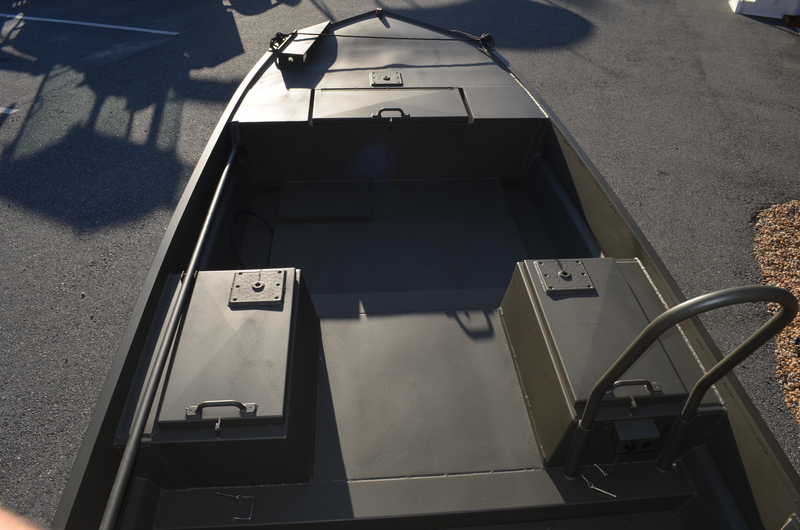 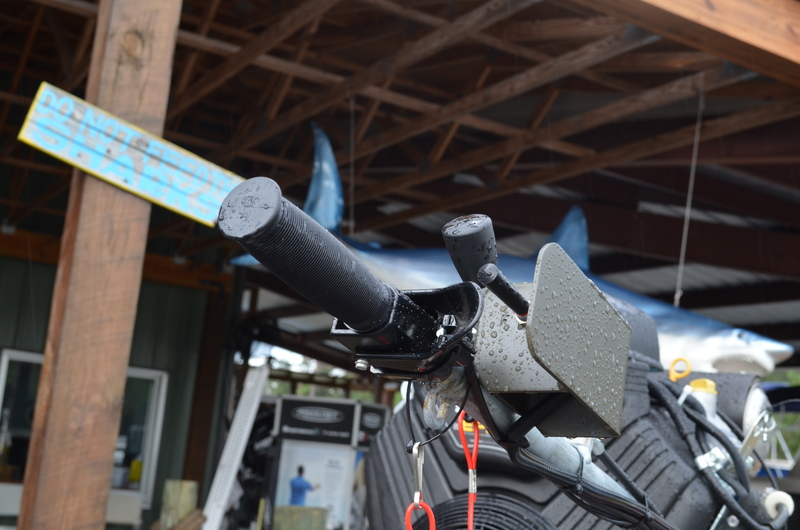 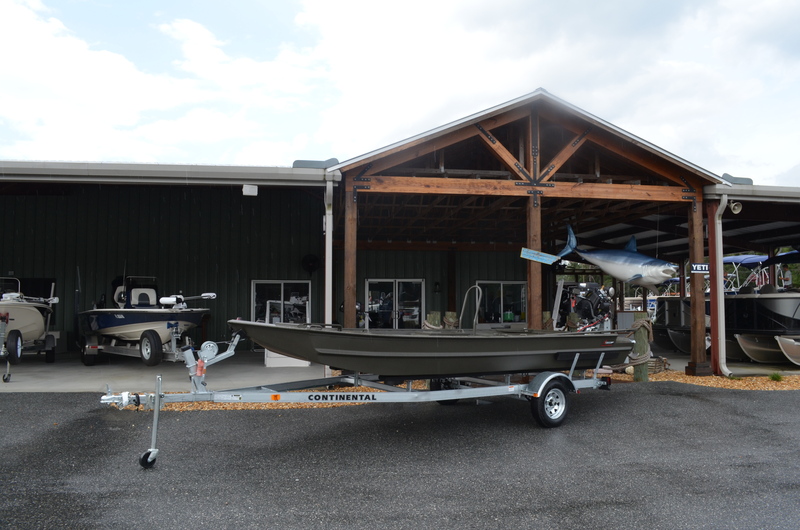 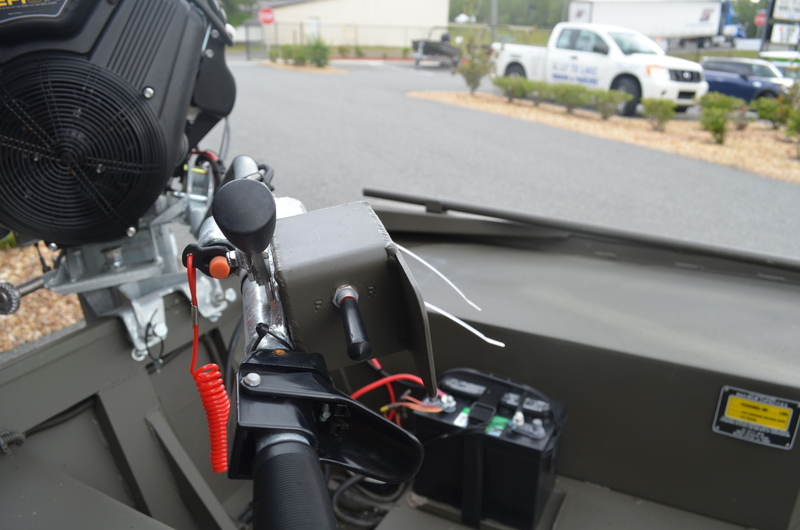 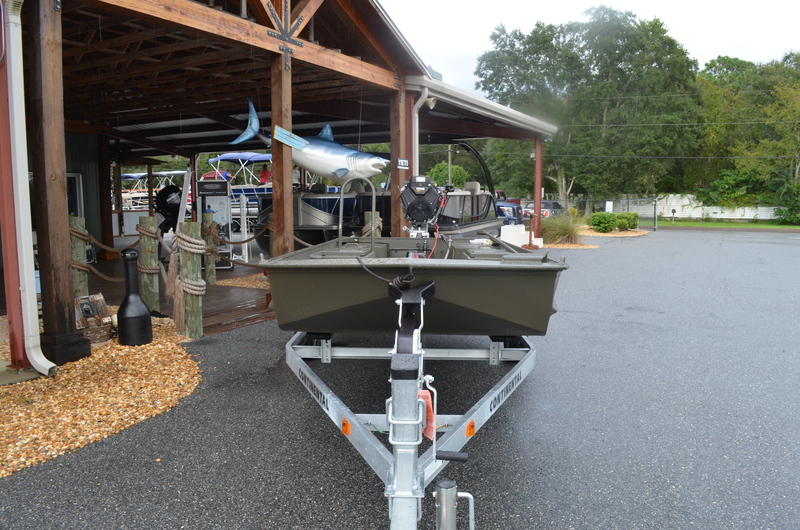 125 hull, Split seat, and 12' push pole, Grab bar, rear hunt deck, trolling motor bracket, seat base mount operator 56"-60", 12 volt receptacle. 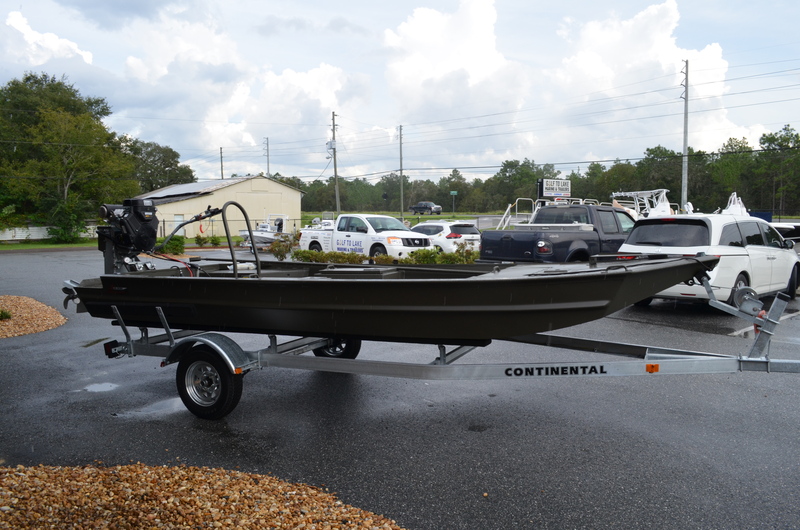 This price includes a Continental galvanized trailer.